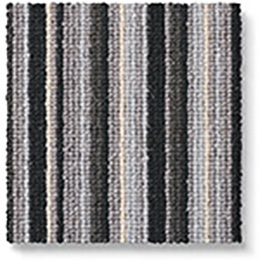 Let your loud inner voice strut its stuff with rebellious Rock 'n' Roll. 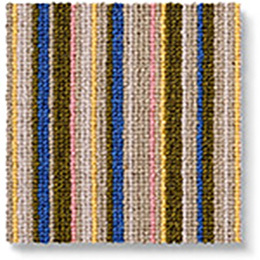 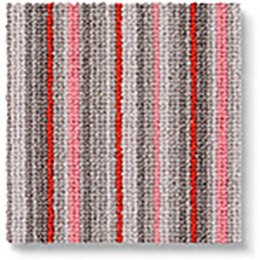 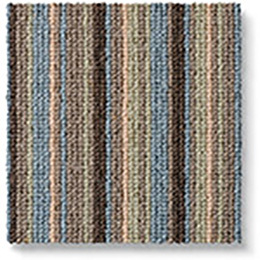 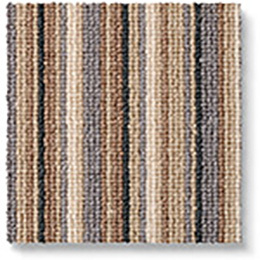 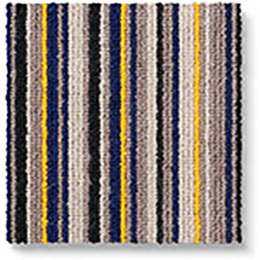 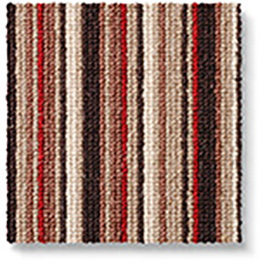 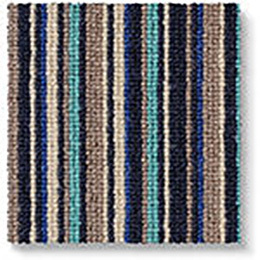 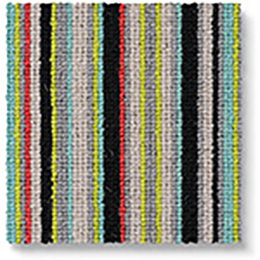 Texture and tone come through loud and clear as striking striped carpets shout the house down. 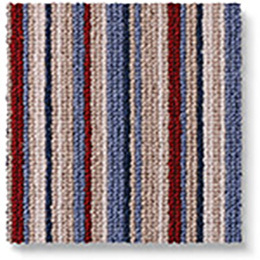 Mix and match with Wool Romance for a delightful duet.